Monday – Sunday, 8:30 a.m. - 5:00 p.m.
From cooked breakfasts and delicious sandwiches to our succulent barn burgers and cream teas, all of our food is freshly prepared in our delightful kitchen. At our café, we boast a variety of different dishes and beverages to ensure that everyone is fully satisfied. 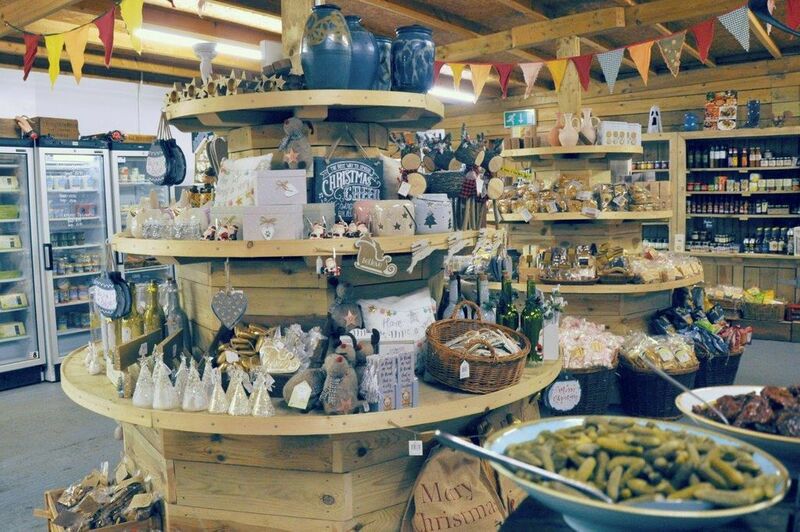 Offering all locally sourced products at our farm shop, we have a vast selection for you to choose from. With a variety of delicious cheeses and other dairy items, Ullacombe Farm only provides delectable homemade food of superb quality. Our aim is to provide the best in locally sourced meat from our trusted set of Devon farmers. 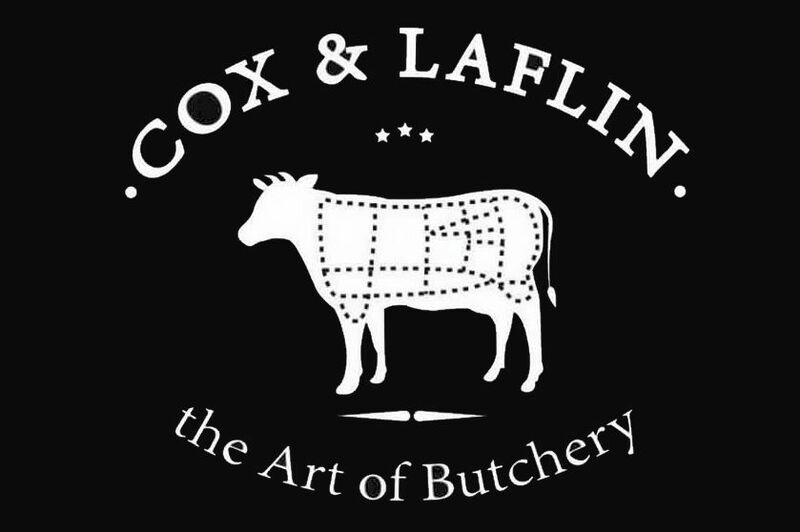 Boasting more than 18 years of experience as highly regarded butchers, we offer honest, competitive prices on meat of the finest quality. 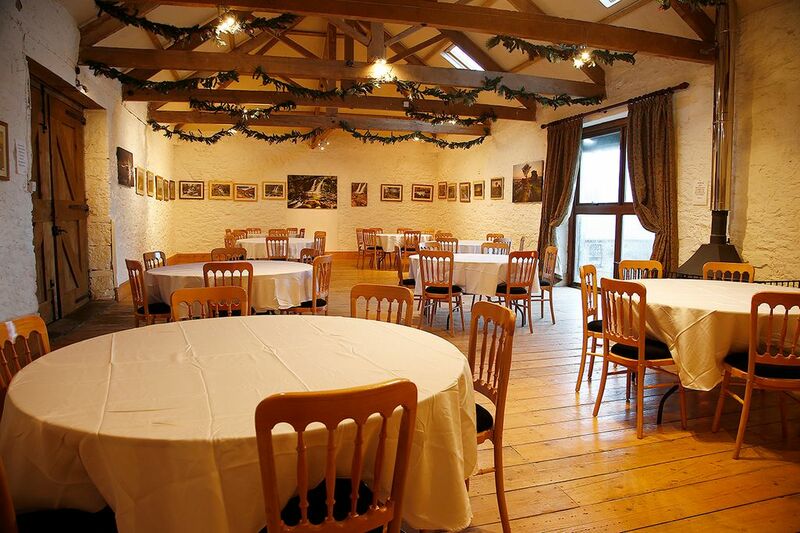 Seating up to 100 people, our beautiful-looking barn has recently been renovated and now boasts a modern look perfect for daytime events. With proficient catering services available. 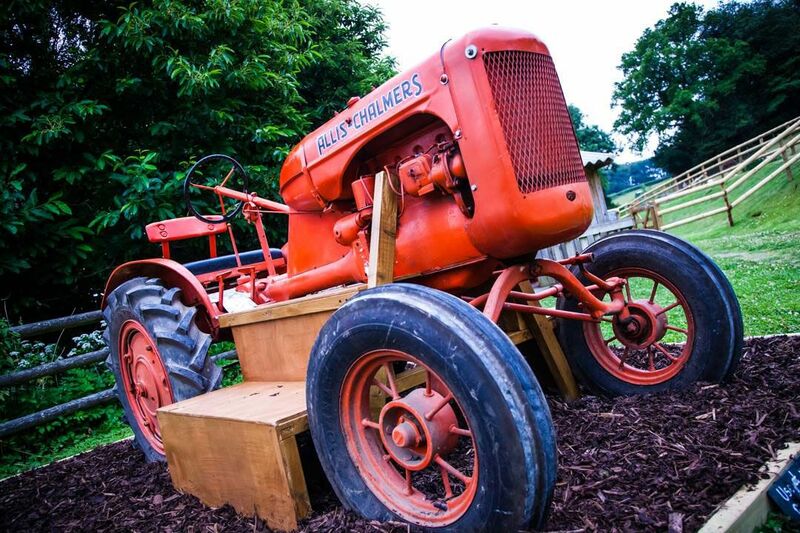 Ullacombe Farm has a lovely children’s area both inside and out with swings, a slide, and even a real vintage tractor to play on. We also have plenty of mischievous farm animals for you to gaze at. 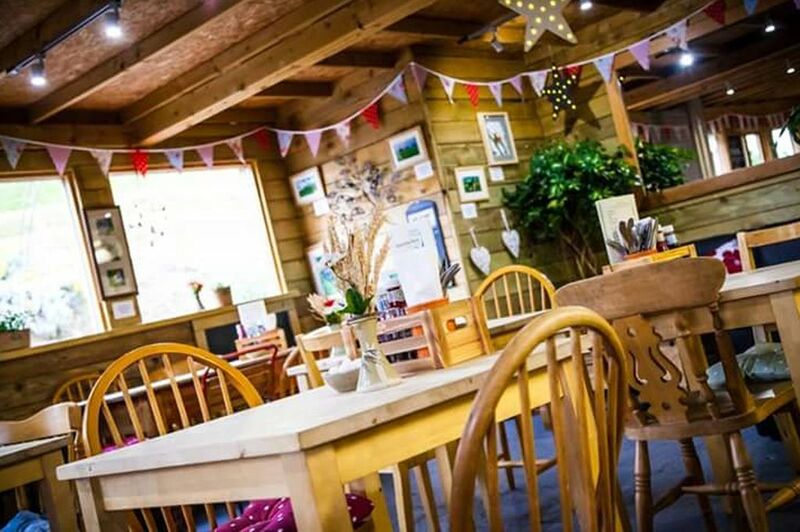 As a welcoming farm shop, café, and butchery in the stunning location of Bovey Tracey, Newton Abbot, we have everything you need for the perfect afternoon in the countryside. 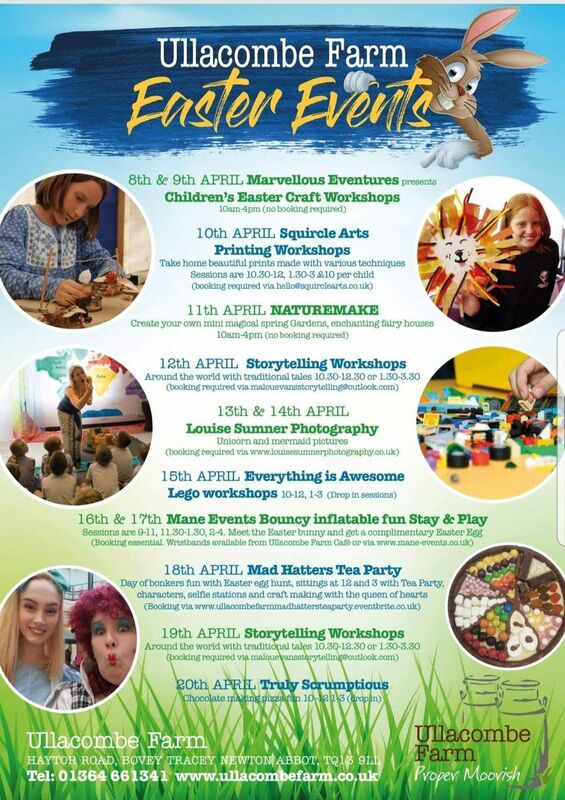 Starting as an honesty box with fresh eggs on display, Ullacombe Farm has blossomed into a bustling, idyllic place for the whole family to enjoy. Flexible in catering to all of your individual needs and also offering reasonable prices on our fresh, local produce. Contact us to find out more about our well-known farm and café. Monday to Sunday, 8:30 a.m. - 5:00 p.m.